One of the earliest and most important port cities in the New World, Havana quickly became a model for the planning and construction of other colonial cities. 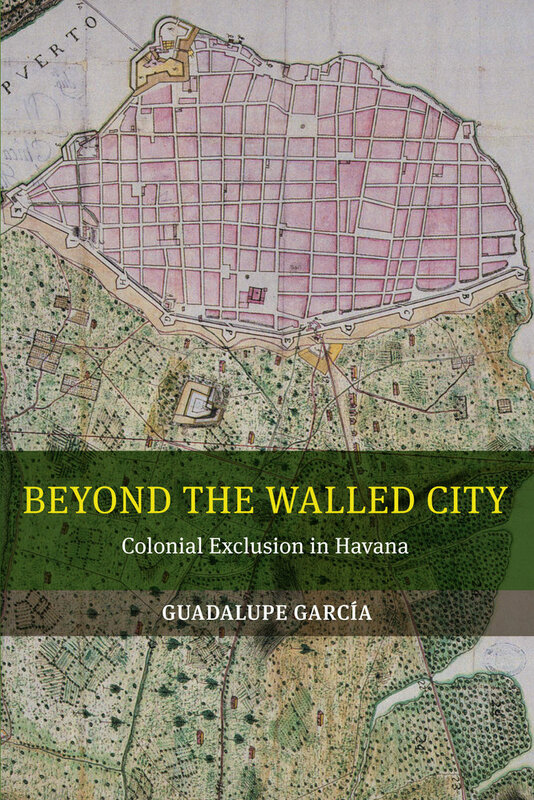 Beyond the Walled City tells the story of how Havana was conceived, built, and managed. 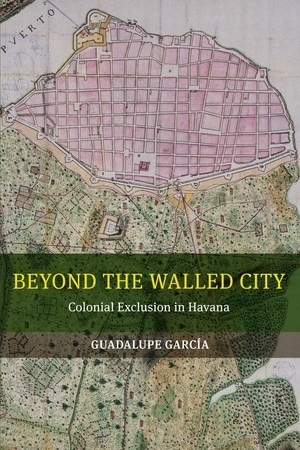 Examining imperial efforts to police urban space from the late sixteenth century onward, Guadalupe García shows how the production of urban space was explicitly centered on the politics of racial exclusion and social control. Connecting colonial governing practices to broader debates on urbanization, the regulation of public spaces, and the racial dislocation of urban populations, Beyond the Walled City points to the ways in which colonialism is inscribed on modern topographies.